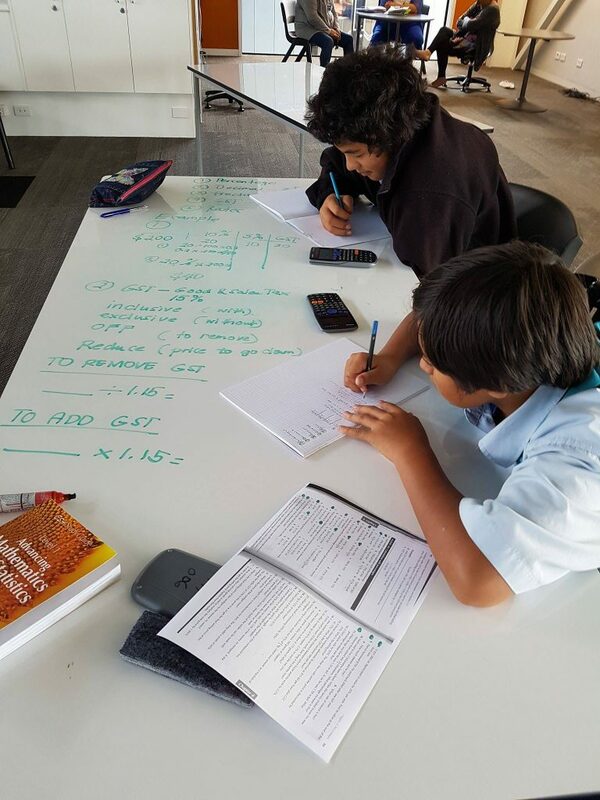 Selected Year 10 students are given the opportunity to participate in NCEA Level 1 Math. It is a requirement to reach a minimum of 10 credits in Numeracy to achieve Level 1 NCEA. For endorsement with Merit or Excellence -14 credits or more, where at least 3 of these credits from externally assessed standards. Opportunities to catch up are being offered to students who have fallen behind in their Math work. After school support sessions is held every Thursdays from 3:15pm.